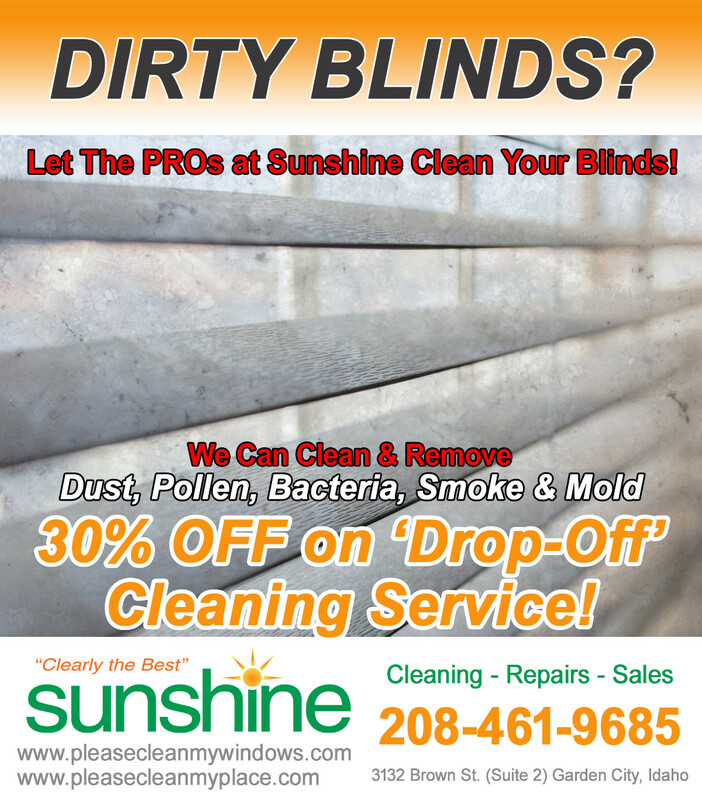 Now Offering both On-Site & In-Store Ultrasonic Blind Cleaning! Clean blinds are a top priority on your deep clean house checklist. Our professional blind cleaners clean vertical blinds, wood blinds, mini blinds, fabric blinds, vinyl blinds, and more. Choose from our basic blind cleaning service or our ultrasonic blind cleaning service. You can call our office, and we will help answer questions to determine what service will give you the best results.